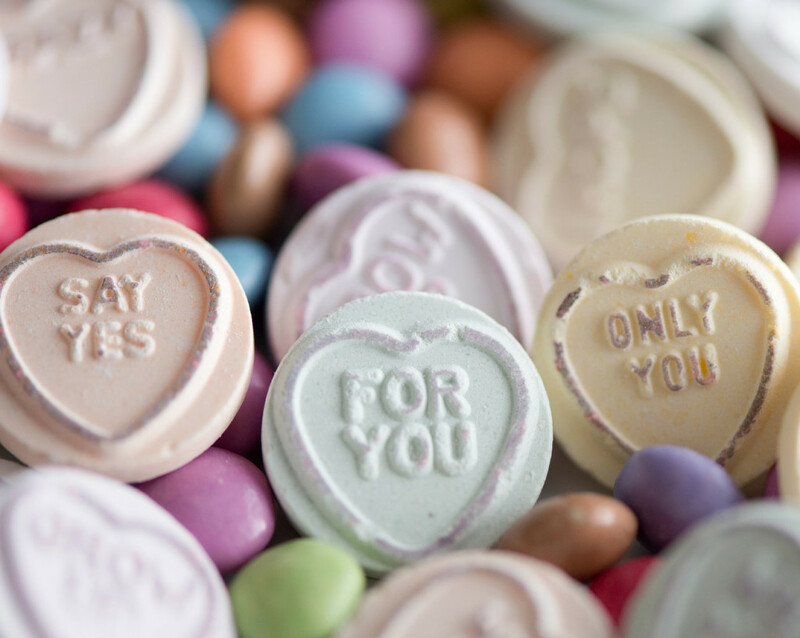 The latest wedding tips & tricks, helpful for brides and grooms when planning their wedding. Great article post that will hopefully help the reader to spend less time on planning and more time to enjoy the wedding occasion. For brides and grooms who want to send elaborate wedding invitations to their guests, the wedding invitation box is a must have. Those precious invitations cannot travel without the protection of proper boxing. Young brides today can spend what their dads may think is a small fortune on luxury wedding invitations; these couture invitations have often been lovingly hand-crafted to convey just how important the wedding date is. 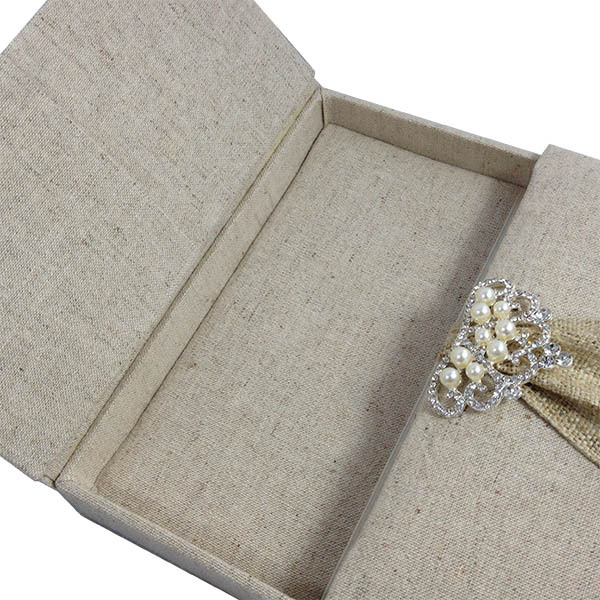 Silk or satin envelopes can suggest how prestigious the event will be, but delivering embellished luxury wedding invitations in a special wedding invitation box is practically required. If you too have chosen luxury wedding invitations, their presentation to your guests is everything, and here’s why. Opinions about what makes a great wedding invitation are as diverse as who makes great music and which of should be played at a wedding. You may prefer the music of the grunge-launched 21 Pilots or the raw style of the Weekenders band over Taylor Swift just as much as you prefer edgy invitations over creamy cardstock creations of lace and gold foil. Many of the advancements made in technology over the last 10 years have greatly affected society and how people live their lives. It is not uncommon to see cell phones in the hands of all ages and during all occasions. However, the convenience and enjoyment that comes with owning a smart phone also comes with a price: decreased attention span, addictive behavior, and many missed special moments. The trend of “unplugged weddings” began as most trends do — with celebrities. While some have simply wanted additional privacy, others have sold exclusive wedding photos to popular tabloids and other publications. Even if you aren’t planning on making a large profit off of your professional wedding photographs, it is still a good idea to consider having an unplugged wedding. When preparing for a wedding, there is nearly an endless supply of things that must be done. However, there are still several small details that may be neglected that could turn the happiest day in a couple’s life sour. This small list should help any would-be wedding planner to cover their tracks, and ensure that their day is as great as they hope it will be. Why You Should Plan Your Wedding In Thailand ? Couples have more choices than ever when it comes to selecting a wedding venue. 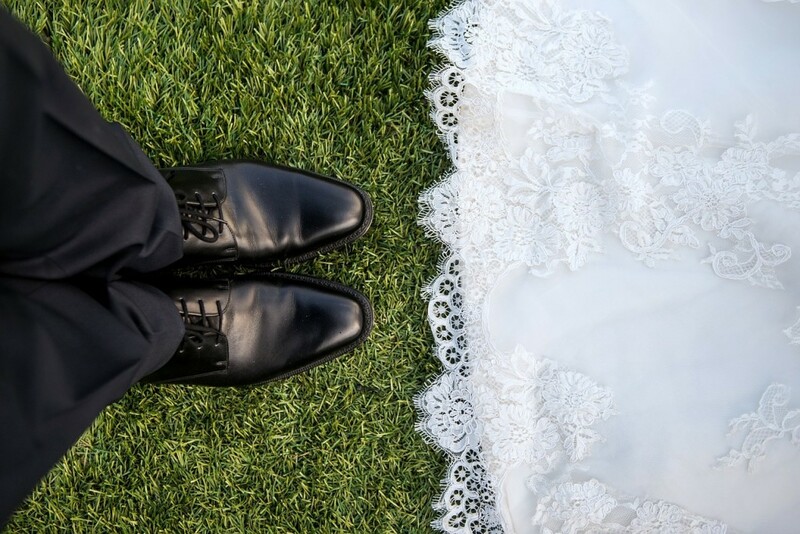 Many have opted to have their weddings abroad instead of having them back home. 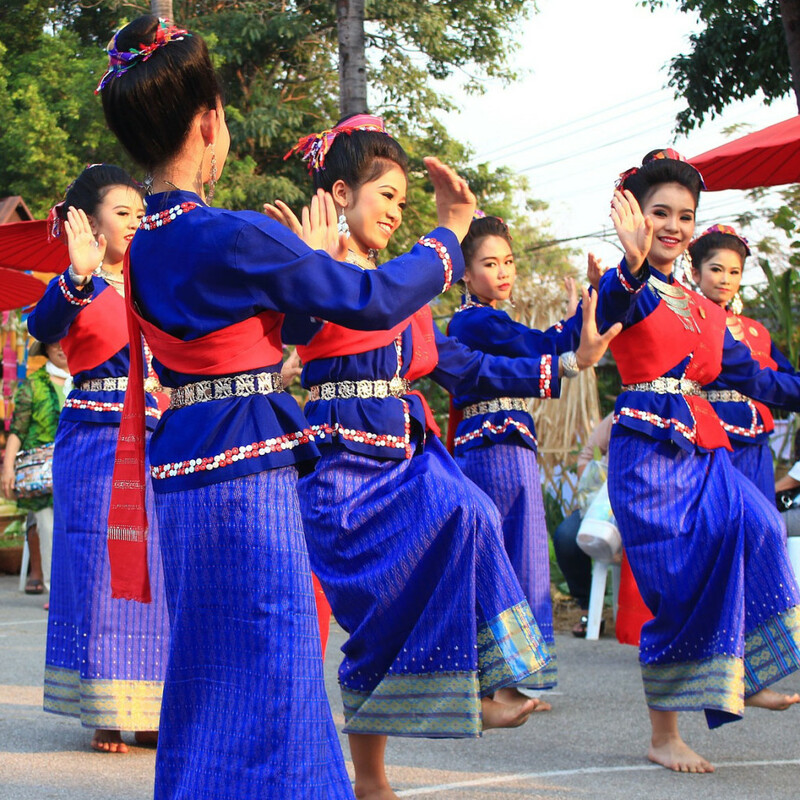 Thailand, one of many popular wedding destinations, is an attractive option for those looking to get married overseas. A Thai wedding could be the right choice for you. A wedding is the ultimate special occasion, and something so wonderful demands an equally great present. Being the guest at a wedding is a great honor, and it is important to choose a gift that expresses both your relationship with the bride and groom and the nature of the celebration. Choosing a memorable wedding gift is no easy feat. While the bride and groom will no doubt appreciate everything they receive on their special day, they may not remember who gave them what a few years down the line. If you want your own wedding gift to be remembered, you may need to look beyond the registry and find something that is as special as the love you are celebrating. Personalized wedding gifts are increasingly popular, and for good reason. Personalized gifts are memorable by design, and a great way to provide the bride and groom with something unique and useful. 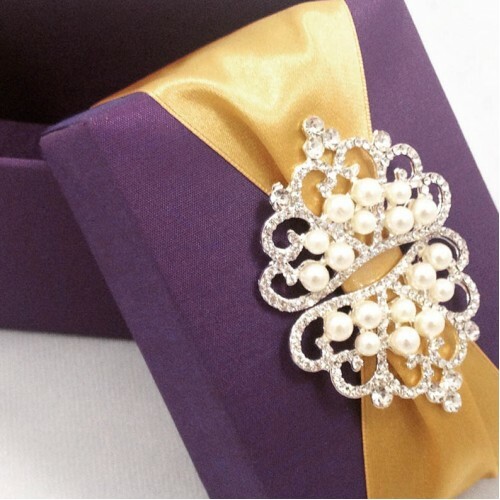 Our personal #1 wedding gift boxes are silk gift boxes and silk favor boxes featured on Handbag-Asia.com. An engraved wine chiller and a set of glasses and a bottle of wine labeled with the name of the bride and groom and the date of the ceremony are sure to be remembered long after the wedding is over and all the thank you notes have been written. Giving a personal gift is a wonderful way to show how much you care and how much thought you put into choosing the perfect present. Your wedding gift will not stand out if it is just like everyone else’s. Twenty years from now the bride and groom may not remember who gave them the gravy boat, but they will remember the thoughtful guest who provided a day of pampering at the local spa or a relaxing couples’ massage. Giving a special gift that was hand selected for the happy couple is one of the best ways to ensure your generosity will be remembered and appreciated. If you know the bride and groom well enough to be invited to the wedding, you probably understand what they like. Use that knowledge to choose a gift that is truly special. 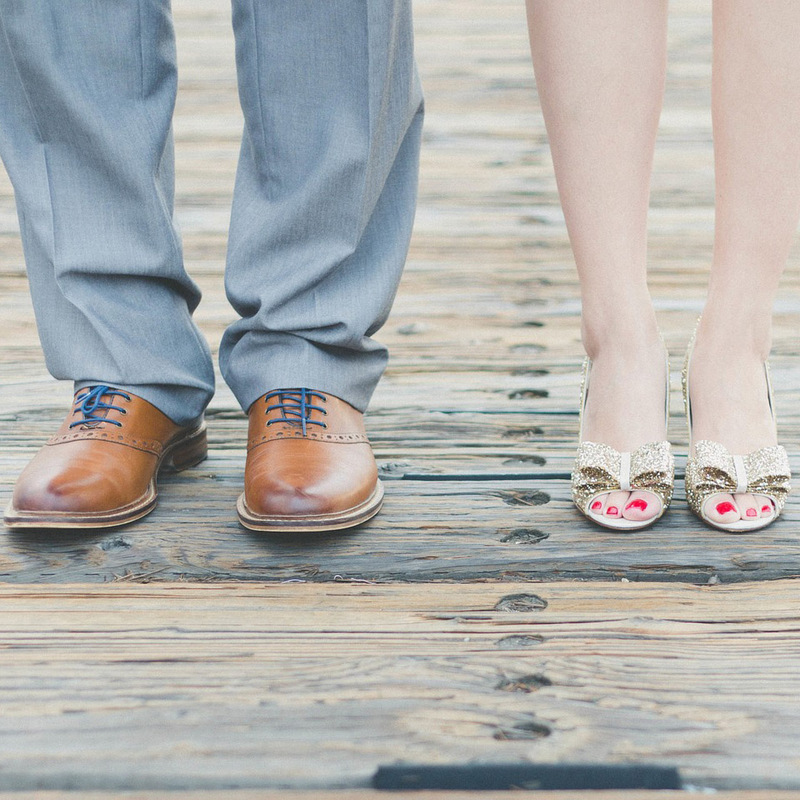 Every wedding is different, and every couple is unique. 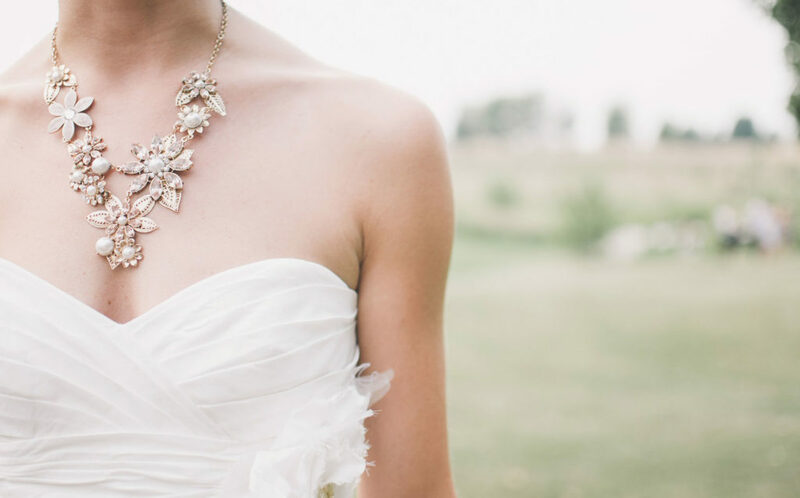 The key to choosing a memorable wedding gift is understanding what the bride and groom value. The more you know about their tastes and preferences, the easier it will be to choose a gift they will remember for a lifetime. Your wedding day is the most important day of your life. Because of all that goes in to wedding planning, it’s natural to experience some stress; however, if a case of nervous jitters turns into full-blown anxiety, you need to take a step back and make some adjustments. This is especially true if you are prone to getting anxious in challenging situations. Your wedding day is very special, but you have to remember that it’s just one day. When you find your wedding planning making you anxious, stop for a minute, relax, and think about what this day represents. It marks the beginning of your life with the person you love. Think about your relationship, the special times you’ve shared, and your dreams for the future. Eat properly, get enough sleep, and exercise regularly. There’s nothing wrong with losing a few pounds but don’t sacrifice proper nutrition to lose a bit of weight. No matter how busy you are planning your wedding, get an adequate amount of sleep. In addition, make some room in your busy schedule for exercise; this will release endorphins, those “feel good” chemicals which will help to ward off anxiety. Set up a budget and stick with it. Unless you have unlimited funds, you’re going to have to determine in advance how much you have to spend and set up a budget in advance of your planning. Allocate a specific amount for each category. In addition, establish a miscellaneous fund for unexpected expenses. Money can be an anxiety-producing issue while planning a wedding, but it doesn’t have to be if you establish guidelines from the outset. This is your wedding and you want things done your way; however, that doesn’t mean you have to do everything yourself. Delegate some tasks to family members or friends. Assign a couple of people to write out and mail the invitations and track the RSVPs. 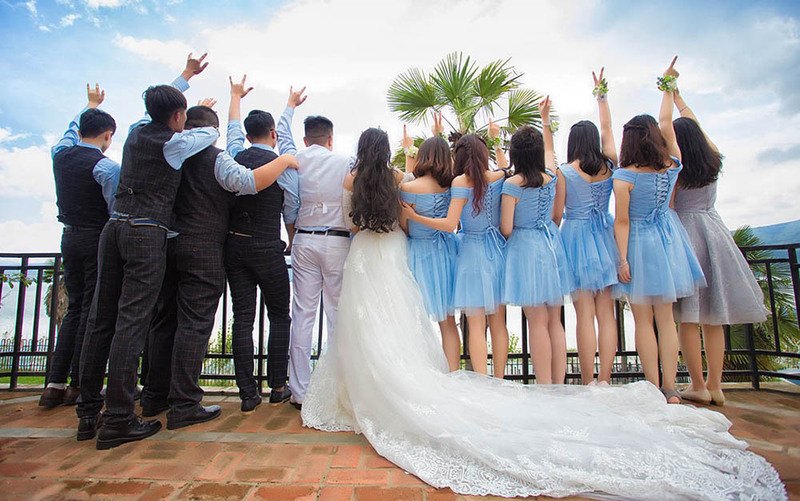 Once you’ve decided on the color and style of your bridesmaids’ dresses, let them be in charge of ordering them and taking care of alterations. By the same token, have your fiancé ensure that his best man and groomsmen order their tuxes. Nothing in life is perfect, so don’t worry that something will go wrong and ruin your day. If you’re organized and do a good job planning, everything will go smoothly. Remember, however, that there are some things you can’t control. You’re hoping for a great weather, but it may rain the entire day. If something doesn’t go as planned, you’ll just have to improvise. For example, suppose the photographer doesn’t show up. Ask one of your guests who’s a good amateur photographer to take the pictures. There are a lot of details that go into planning a wedding but getting everything done doesn’t have to send you into a tailspin. Be organized and set up a detailed plan before you get started. Get together with some friends who’ve been through this before. Hearing their stories will help you to relax. Remember that your wedding day is a celebration of the commencement of your marriage; it’s what happens beyond this day that really matters. 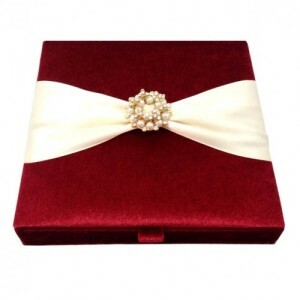 Choose luxury wedding invitation boxes. If you can afford it you should definitely consider using HANDBAG-ASIA’s luxury wedding invitations. Available are wedding invitation boxes, folio invitations and so much more.